If you’ve got a mountain of cash burning a hole in your Monaco mansion, RM Sotheby’s acclaimed Monterey sale is not to be missed. 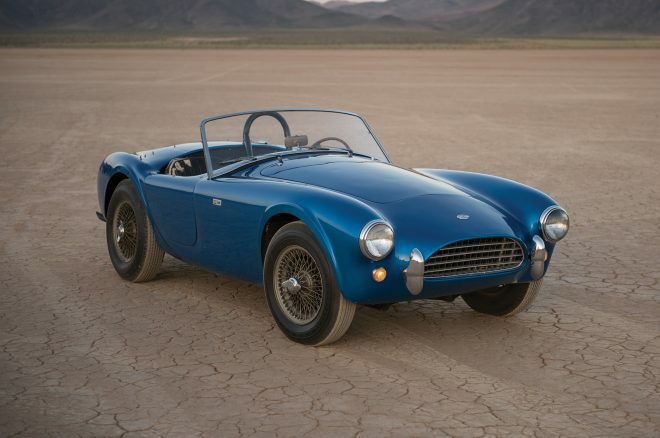 To start, RM got its hands on the first Shelby Cobra ever built, the one that was repainted about 10 times to trick the media into thinking several different cars existed. We discussed this car extensively in an older post, but it’s worth mentioning again. CSX2000 stormed onto the international stage in 1962, when a pioneering Texan hot-rodder shoved a Ford 260 V-8 under the hood of an AC Roadster. The rest is history, and the car remained in Carroll Shelby’s collection since its creation. Now, it’s up for grabs, and it won’t come cheap. Look for a price tag soaring above $20 million. 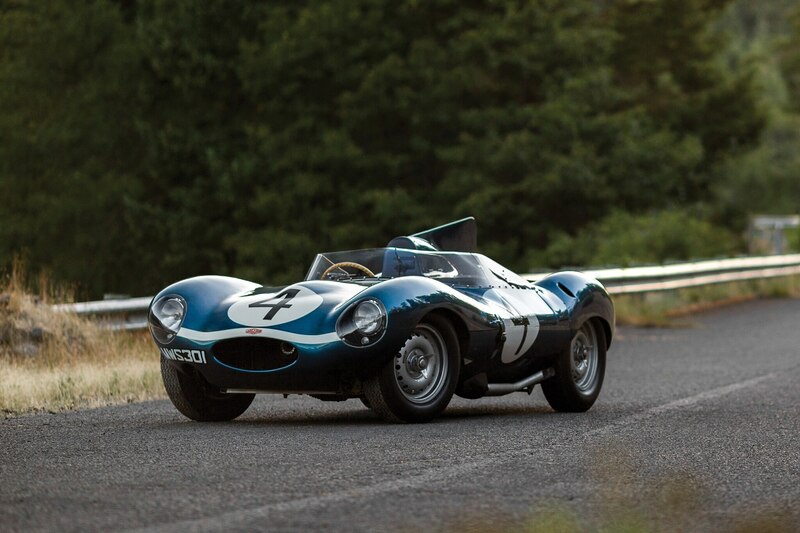 Next up, a Le Mans-winning 1955 Jaguar D-Type is expected to bring home $20-$25 million when the dust settles. It enjoyed a successful stint with legendary race team Ecurie Ecosse, and found itself on the winner’s podium during the tragic 1955 Le Mans race. It’s not to often a bonafide Le Mans victor goes up for sale, so bid hard and bid big. There are far too many important cars to list, including a 1958 Ferrari 250 GT LWB California Spider, 1957 BMW 507 Roadster, 1956 Ferrari 250 GT Berlinetta Competizione, the legendary Ferrari Fantuzzi Spider, and an entire vintage Ford racing team. Pro Tip: Only registered bidders may attend the actual RM Sothebys auction, so check out the preview, then watch the live auction online at the RM Sotheby’s website or on closed-circuit television at the excellent Peter B’s Brewpub adjoining the host hotel.